The Bernina sewing machines of today have come a long way from the very first sewing machine introduced by the company in 1790, which was crafted out of wood for shoemakers. Today’s machines are not just sewing machines; they state of the art sewing and embroidery systems. 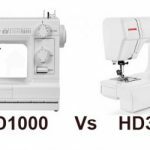 Boasting sales of over six million machines since its founding, Bernina has been at the forefront of several major breakthroughs in sewing machine technology. 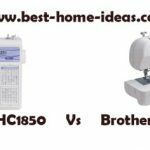 With an impressive range of models under their belt, each of them offering a different variety of features, no single Bernina sewing machine wholly represents the entire range that the company offers. 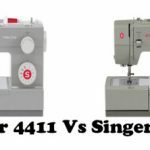 If you are looking for a Bernina, you will need to first assess your needs and determine exactly what you are looking for in your machine for so that you can narrow down your choices. Aah! The pleasure and pain of having so many options to choose from. 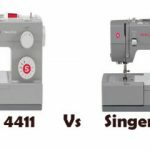 There’s one thing you can be sure of if you are contemplating getting yourself a sewing machine from Bernina, you’ll never have to worry about it not meeting your expectations , whether you are looking for a sewing, embroidery or quilting machine. The company prides itself on staying ahead of the technological curve with all of its models and while it offers high-end, highly priced models, there are also several lower cost alternatives that can still get the job done and better than their competition too! Whatever the price range, for the same price, Bernina sewing machines offer you the best value for your money. Bernina machines are known the world over for their ease of use, consistency and exceptional quality that will help you push the limits of your creativity even further. Their overlock machines allow you to sew, cut and serge in one convenient, simple step and with their user-friendly computer software, the sky’s the absolute limit as to what you can create. 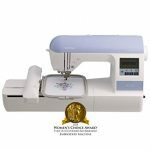 For an avid sewer, all of these features make for an enriching sewing and embroidering experience that no other sewing machine brand offers. 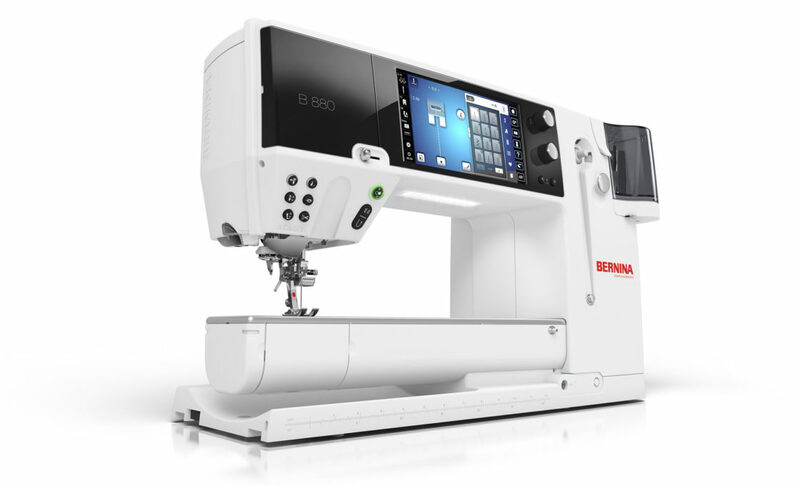 The Bernina 3 Series is the company’s affordable new line. Affordable they may be but these machines are no less impressive than their more expensive counterparts. Touted as a series that won’t hold you back, the machines in this series are a combination of superior Swiss engineering, outstanding performance and incredible durability. All machines have bright LED sewing lights, an easy-to-read LCD screen, slide speed control and a semi-automatic threader. With a variety of presser feet and special accessories, the Bernina 5 series encourages you to expand your creativity by exploring different sewing and quilting techniques. All machines in this series have an extensive stitch library and multiple memory functions, which allow you to save up to 100 combination stitches in memory. Unmatched in speed, space and Swiss precision engineering, the Bernina 8 series sewing and embroidery machines offer the ultimate sewing experience. Designed to inspire enthusiasts to create their greatest works of art, these high-performance sewing and embroidery systems are in a class of their own. The bernette series offers excellent features at an affordable price. While the features are more basic, they are versatile enough to offer plenty of creative options for sewing, embroidery or quilting.